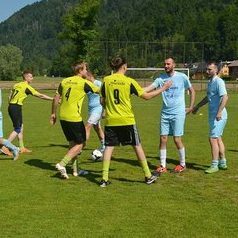 The EFBLU tournaments gather corporate teams from all over Europe and give the players an opportunity to experience a memorable football adventure. 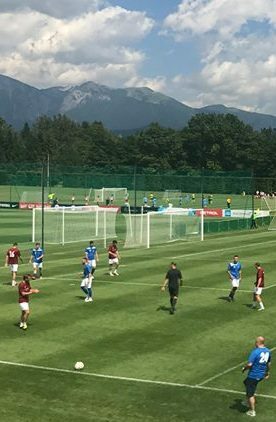 The tournaments present a football challenge to the participants as they test themselves against quality international opposition in an atmosphere of fair play and friendship. Taking a sightseeing tour in a beautiful city, trying the delicious local cuisine and having fun at a special party with other corporate football players from across Europe are the other attractions which contribute to the positive experience. Spending the weekend with colleagues from work and employees of other foreign companies provides the perfect opportunity to strengthen the bonds within the team and establish valuable international contacts. Our European Championship - EFBLU European Cup - features the best corporate teams of the member leagues of our organization. Details about the tournament participants, schedule, format and rules will be announced well in advance of the start of each tournament. 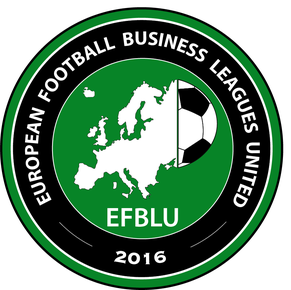 EFBLU and our member leagues organize an EFBLU European Cup once per year in September. 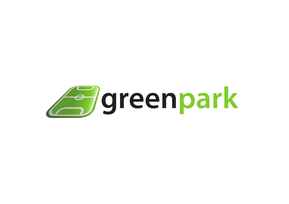 The tournament is played outdoor or indoor and is for 5-a-side, 6-a-side or 7-a-side teams. Apart from the EFBLU European Cup, we also organize tournaments called "EFBLU European Tour" in various cities across our continent. 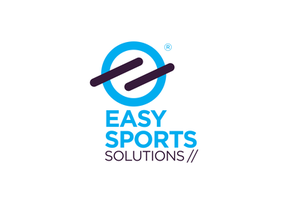 These tournaments are open to all teams which compete in the competitions of our member and partner leagues. The format and rules of the EFBLU European Tour tournaments depend on the recommendation of the local organizer. IMPORTANT! Teams can register only 1 player who is not an employee of their company for EFBLU European Cup and a maximum of 2 non-employees for EFBLU European Tour. In case the non-employee is/was a professional football player, he should be at least 35-years-old.